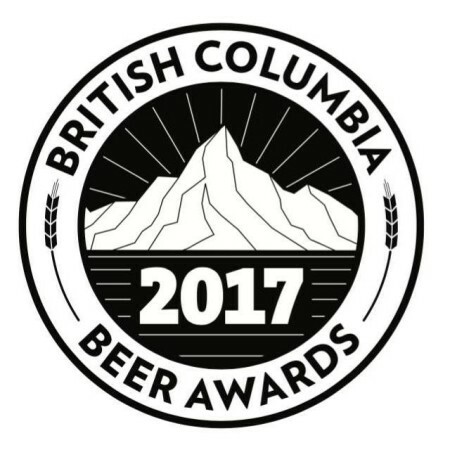 VANCOUVER, BC – The winners of the 2017 edition of the B.C. Beer Awards were announced this past Saturday October 21st during an awards event and beer festival at the Croatian Cultural Centre in Vancouver. 3: Nelson Hopgood Organic Session Ipa – Nelson Brewing Co.
1: Reynard – Strange Fellows Brewing Co.
2: Brett IPA – Luppolo Brewing Co.
1: Little Red One – Strange Fellows Brewing Co.